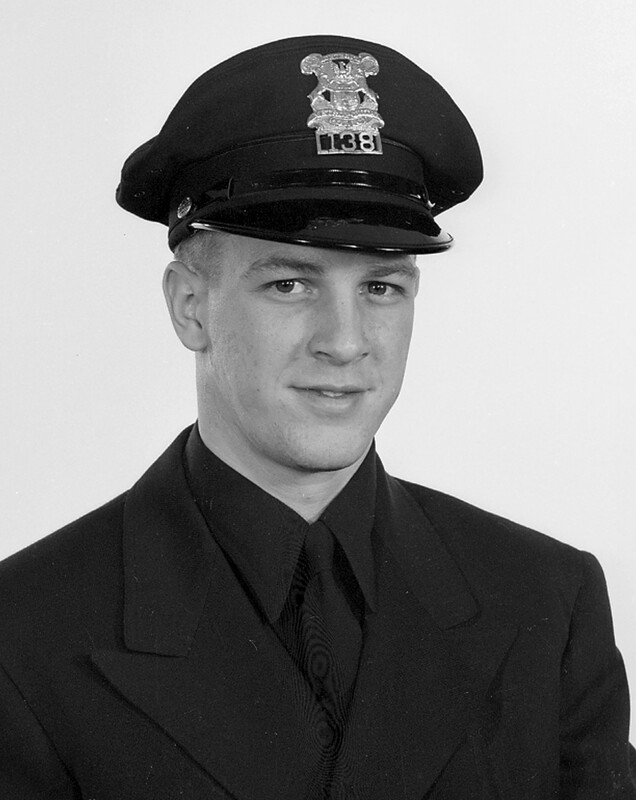 Police Officer John Calandro, Jr. Officer Calandro was killed when his police motorcycle was struck by a car that ran a red light at the intersection of Joseph Campau Street and Vernor Street. He was thrown from the bike and sustained major head injuries. He died five days later. Officer Calandro had served with the agency for 6 years. He was survived by his wife, three sons, and three brothers. John Calandro was 27 years old and had 3 children, started with the Detroit Police Department February 25, 1957. Still missed and loved.